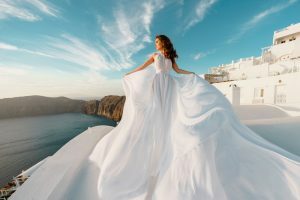 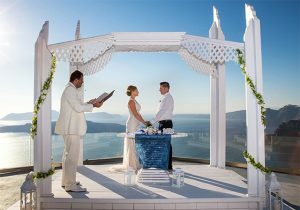 Plan your romantic Santorini wedding vows Renew for just the two you. 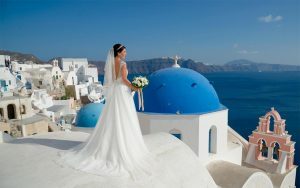 Organize your wedding proposal at the balcony of your hotel or any private Santorini wedding venue. 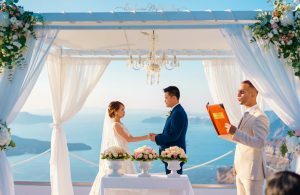 OUR SPECIAL GIFT FOR YOU: A wedding photo album with 60 printed photos, A local bottle of wine, Candles Decoration for ceremony table !